Here is the preview of the coupons that should be available in the 4/7/2019 Sunday Newspaper. This information was taken from https://sunday-coupons.net. 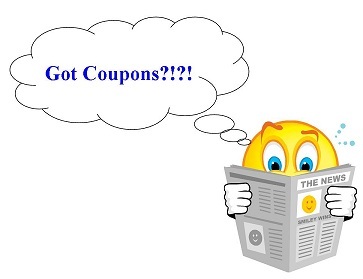 Regional coupon inserts and value differences DO vary, so I would suggest if you are counting on a certain coupon check the insert before purchasing to be sure it is there or has the value you are expecting. Make sure to check your Parade Magazine or throughout the rest of the newspaper for "hidden" coupons as well.